Eric Augusta is owner and principal of Eric W. Augusta & Associates, an Excel consulting practice he founded in 2001. He specializes in designing and building custom Excel solutions for a diverse client base, spanning a broad spectrum of industries. He also provides corporate on-site Excel training seminars and teaches Excel classes at UCLA Extension and Cal/CPA Education foundation. 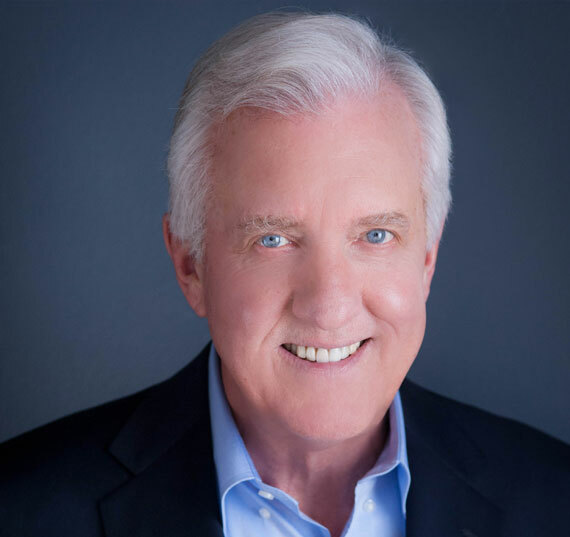 Eric spent the majority of his corporate career at Xerox Corporation in Los Angeles, joining them in 1977 following his initial job as a financial analyst with Ford Motor Company in Dearborn, Michigan. He was VP of Finance and Administration for Xerox’ Computer Services Division in Marina Del Rey, California from 1985-1994. In 1995 he joined Century Computer Marketing in Marina Del Rey as CFO. This company was acquired by Aurora Electronics where Eric held positions of VP Strategic Planning and VP Finance and Administration before leaving to start his consulting practice in 2000. He earned a B.A. in economics from Cornell University, served 3 years as a U.S. Naval Officer, and received his M.B.A. in finance from Wharton, University of Pennsylvania. 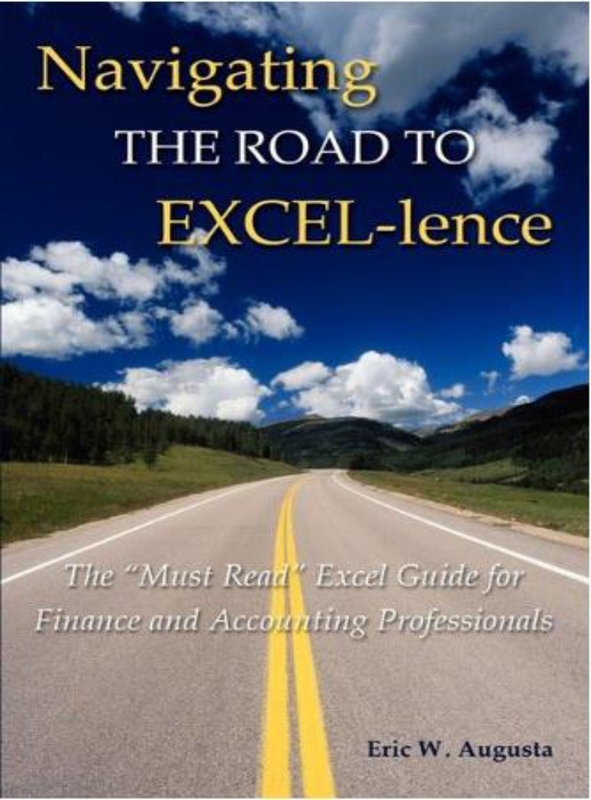 He is a member of Financial Executives International (FEI), is a Microsoft® certified Excel Expert, author of the book “Navigating the Road to EXCEL-lence” and frequently speaks on Excel topics at professional meetings. Do you have the tools in your shop right now to improve productivity by more than 100%? If you are using Excel, The answer is YES! Allow Eric W. Augusta & Associates to help you use Excel more effectively right now! © 2018, Eric W. Augusta & Associates. All Rights Reserved.